While teething never really bothered Rosie, Jewel has been having such a difficult time with it. She struggled with her first teeth, and her molars have been even worse! I had no idea how to help her, so I turned to you (my readers) for tips and advice. 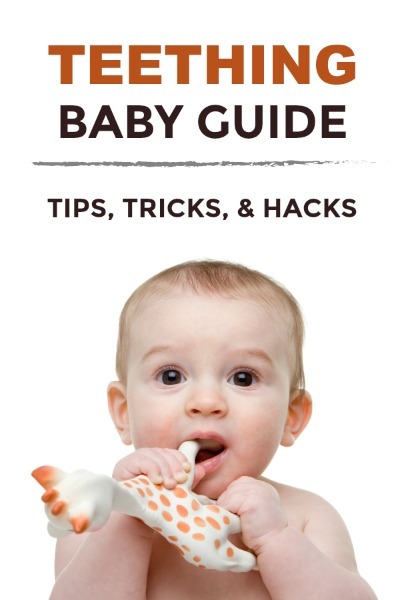 I asked for your best baby teething tips and remedies on the Play & Learn Facebook page, and the responses were so helpful! 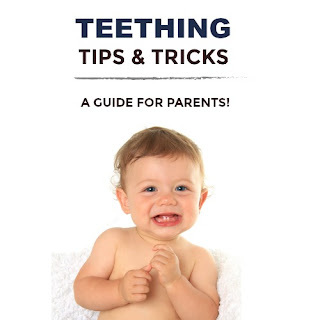 They were so helpful in fact that I compiled them into a post for others who are also in need of great baby teething tips! Several people suggested amber teething necklaces . These necklaces offer a natural, drug- free alternative to soothing teething tots. Besides that, they are beautiful, lightweight, and have a lot of other homeopathic benefits. 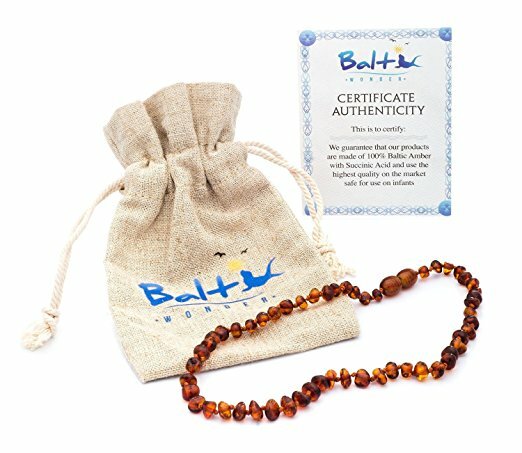 You can read all about amber teething necklaces as well as shop a great selection on Amazon here. We just ordered one for Jewel, and I can not wait for it to get here! 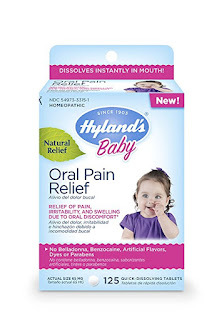 Hyland's Teething Tablets are another great homeopathic teething remedy. Several readers suggested these tablets. They are made from natural medicines and quickly dissolve once they hit babies tongue. Hyland's also makes night-time teething tablets. Yet another homeopathic remedy. Camilia teething medicine is an all natural teething remedy that comes in liquid form. While we have yet to try this remedy, I love that it comes in sterile, single-use doses. 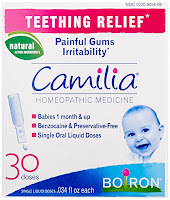 Camilia teething medicine can be purchased at many local pharmacies or on Amazon here. Several readers mentioned a chilled, wet wash-cloth. We have since tried it, and it really does help! Jewel loved gnawing on it, and the cool cloth seemed to help alleviate some of her teething pain. The cloth was also great at catching all of that teething drool- bonus! This tip from a reader was so helpful! Jewel enjoyed the flavor of the raw carrot. The coolness helped with the pain, and her teeth are not near strong enough to bite into the carrot, making this a safe and very frugal teething tip! Many readers recommended frozen foods. 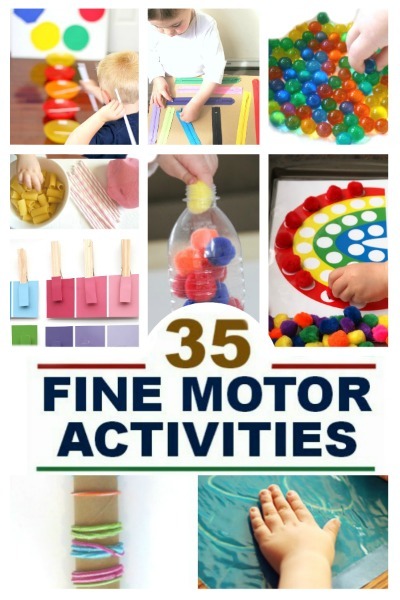 Some examples of foods mentioned were whole, frozen green beans, frozen fruit slices, and ice-cubes made of fruit juice and then placed in a mesh feeder. 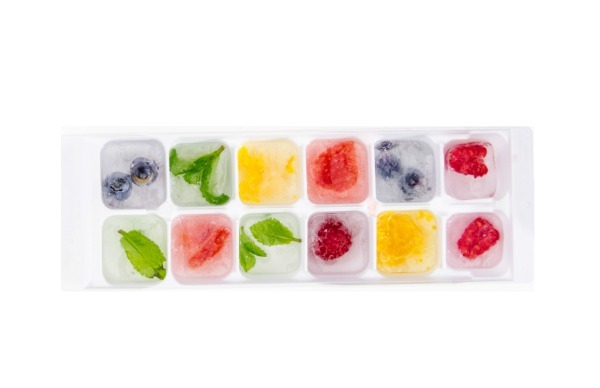 We have tried fruit flavored ice-cubes, and Jewel loved them! While I have not tried this product, it does look like it would be quite helpful, especially for babies who take a pacifier (Jewel doesn't). You can read more about Chubby gummy massagers and purchase them on Amazon here. 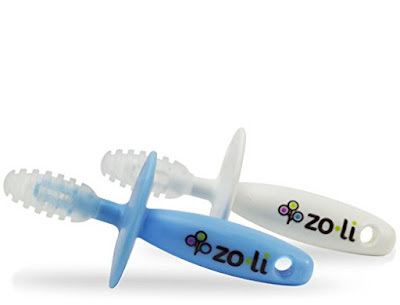 Baby Orajel is the #1 recommended teething brand used by pediatricians. It is an instant relief gel and comes in a pleasant cherry flavor. We have used this product several times, and it does provide some relief. Tommee Tippee Baby Teethers come in a variety of different styles for every stage of teething. 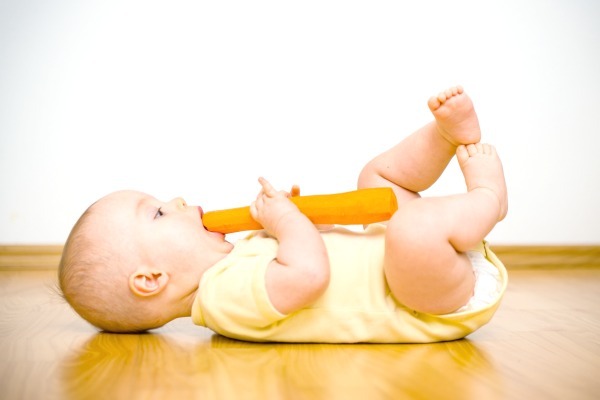 While some are meant for beginning teethers, others are specifically designed for the later stages of the teething process. I have not tried these products, but they were heavily recommended to me, and they look like they would be very helpful. Gripe water is a home remedy known to help with teething pain. There are several different kinds out there, and all have slightly different ingredients. 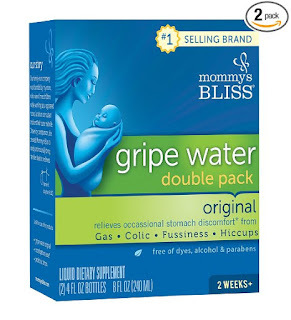 One that was specifically recommended to me in an email from a reader was Mommy's Bliss Gripe Water. YES! This has helped Jewel a lot! Just be sure to watch baby closely. 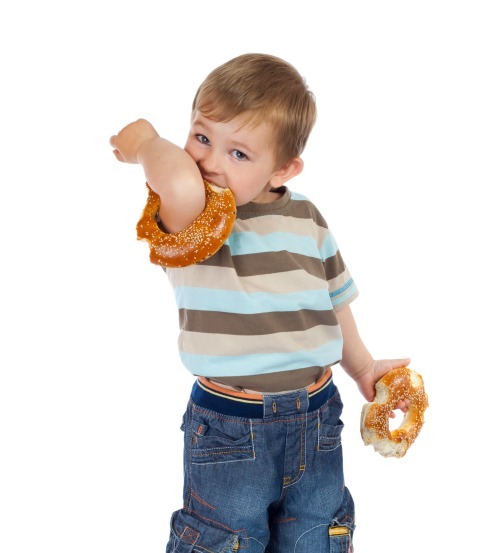 As they gnaw on the bagel and it softens, it can break apart. I had no idea that celery was a natural pain killer until a reader mentioned it. I then researched it a bit and found out that it is in fact a natural remedy, and has been used as a pain killer since 30 AD. You can real more about the benefits of celery as a pain killer here. 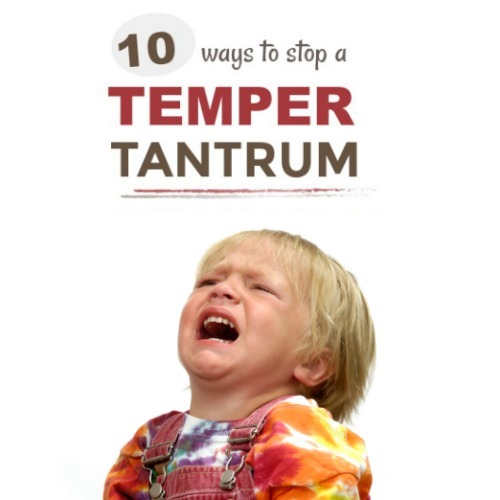 Infant Tylenol is great for reducing pain in teething tots. We use it often. However, I try to limit the use of medicine and usually reserve it's use for night-time so that we can all get a good nights sleep. 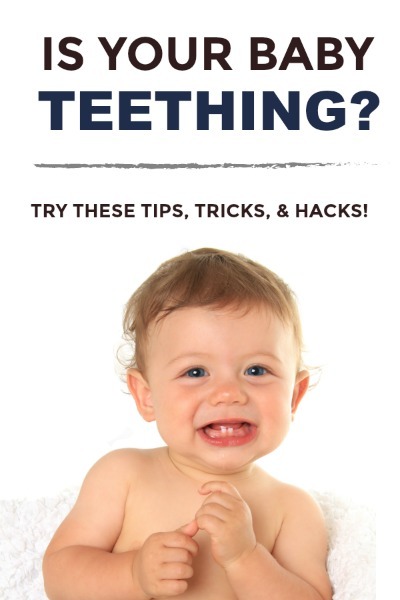 Thanks so much to my readers for sharing their baby teething tips & remedies with me! These tips have been so helpful to Jewel. 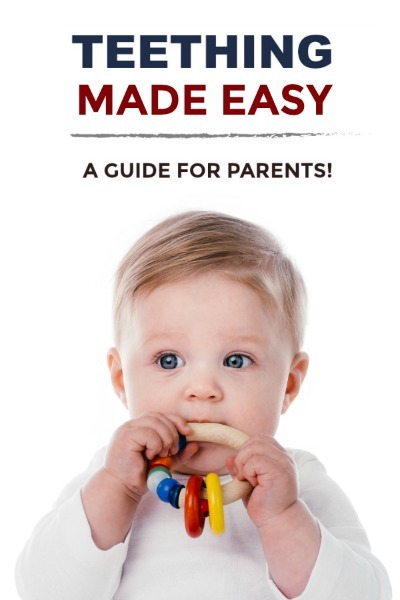 I am certain they will be a helpful resource to other parents facing the problem of painful teething, too!